The Finance Ministry has extended the last date for filing annual GST return forms by three months until March 31, 2019. The annual returns form in which businesses registered under the GST have to provide consolidated details of sales, purchases and input tax credit (ITC) benefits accrued to them during 2017-18 fiscal was notified in September. The last date for filing was set at December 31, 2018. 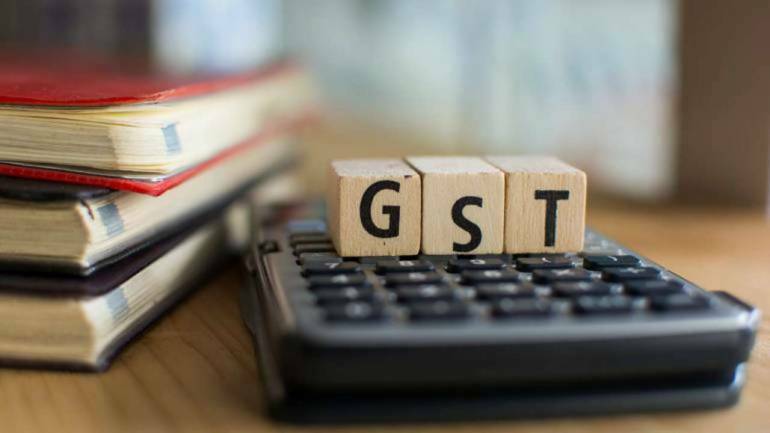 In a statement, the Central Board of Indirect Taxes and Customs (CBIC) said, “the competent authority has decided to extend the due date for filing Form GSTR-9, GSTR-9A and GSTR-9C till March 31, 2019. The requisite Forms shall be made available on the GST common portal shortly”. PwC Partner and Leader (Indirect Tax) Pratik Jain said, “Industry, as well as consultants, were struggling with December 31 deadline, given the volume of work involved including preparing a virtual P&L at a State level”. As the year of digital revolution in banking comes to an end, what lies ahead?